A rebel with a cause! Michael Opitz has chosen his own path, making sustainability in the business a top priority alongside the quality of his wines. Michael Opitz is part of the new generation of wine growers, no longer producing mainstream but rather distinctive, confident wines. 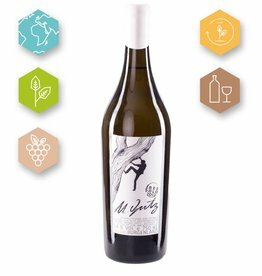 The personality of this wine grower is reflected in the style of the wines, which are deep and very smooth without excessive inclination towards the dramatic. His own range is especially important to Michael, and he places great emphasis on not being a follower of the latest trends but rather creating unique, distinctive wines. 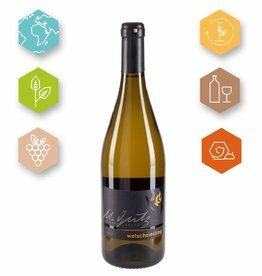 Michael Opitz also particularly values sustainability in the winery. This includes improvements in the vineyard and in the cellar as well as considerations concerning transport, packaging materials and many other aspects.